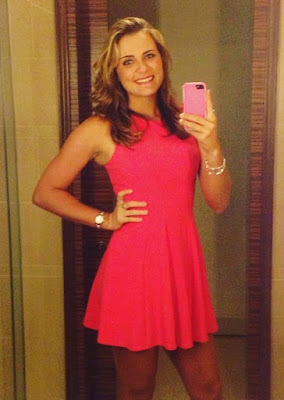 A little Korean barbecue went a long way for Lexi Thompson this week, and she basted it in tour sauce. Lexi won the 2015 LPGA KEB Hana Bank Championship by one shot. She was one behind entering the final round, but carded a 69 that included a late birdie on the 15th hole. That proved the edge she needed, and Lexi finished one shot ahead of runners-up Yani Tseng and Sung Hyun Park. It was Thompson's second LPGA win of the year. She won back in June at the Meijer LPGA Classic. And it was the sixth overall win of her (still very young) LPGA career to date.